Have you always wanted to walk along the tracks of an old tube line? Now's your chance. 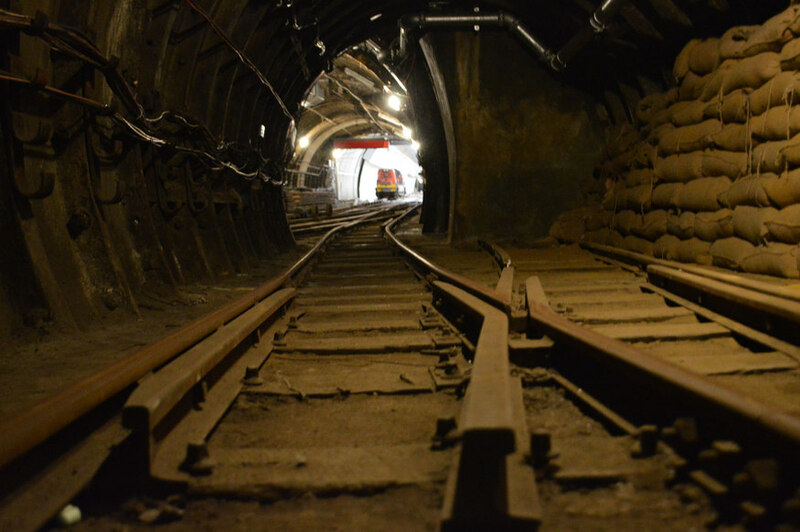 As part of its Christmas offering, the Postal Museum in Clerkenwell is offering guided tours of its Mail Rail tunnels — on foot. The tube tunnels carried mail cars beneath London for many decades. Part of the network was recently transformed into the hugely popular Mail Rail experience, which offers train rides through the tunnels. We've been down on the tracks and can confirm that this is SOMETHING YOU NEED TO DO. 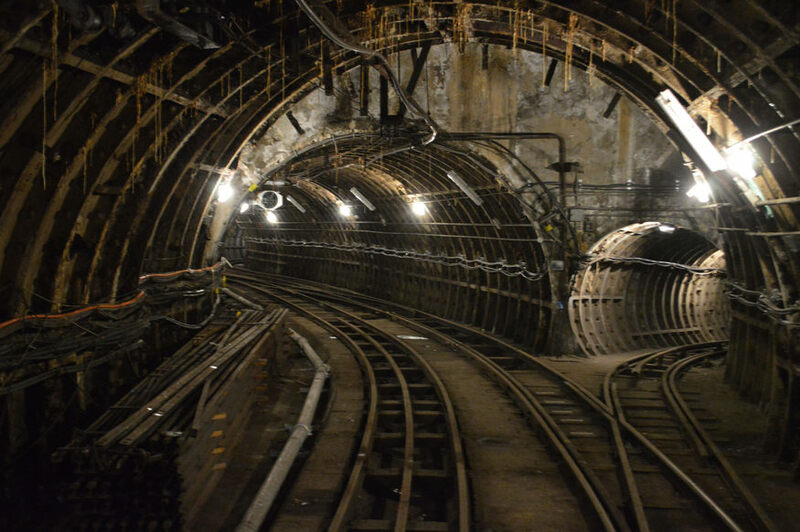 Now, for the first time, you'll be able to walk along the tunnels on a guided tour. Capacity is limited, so get in and book now before it sells out. The Postal Museum has plenty of other Christmas treats in its mail sack. Look out for festive workshops, late openings and a seasonal twist to the regular Mail Rail tours.